We are extremely pleased to announce that the preview release of the Red Hat OpenShift Connector for JetBrains products (IntelliJ IDEA, WebStorm, etc.) is now available in Preview Mode and supports Java and Node.js components. You can download the OpenShift Connector plugin from the JetBrains marketplace or install it directly from the plugins gallery in JetBrains products. In this article, we’ll look at features and benefits of the plugin and installation details, and show a demo of how using the plugin improves the end-to-end experience of developing and deploying Spring Boot applications to your OpenShift cluster. “Truth can only be found in one place: the code,” Robert C. Martin, Clean Code: A Handbook of Agile Software Craftsmanship. The way we structure our code has a direct impact on how understandable is it. Code that is easy to follow with no or less hidden functionality is much easier to maintain. It also makes it easier for our fellow programmers to track down bugs in the code. This helps us to avoid Venkat’s Jesus Driven Development. The way I write Spring applications comprises heavy use of Spring annotations. 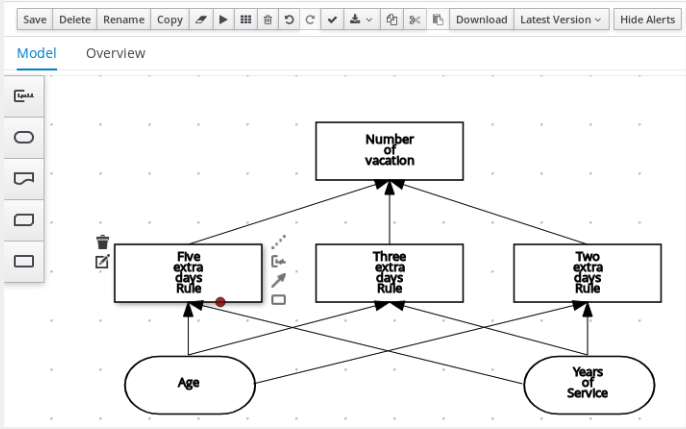 The problem with this approach is that partial flow of the application is controlled by annotations. The complete flow of my code is not in one place, that is, in my code. I need to look back to the documentation to understand the annotations’ behavior. By reading just the code, it is difficult to predict the flow of control. Luckily, Spring has a new way to code to and it has been called Spring Functional or SpringFu. In this article, I will use Kotlin to showcase some of the benefits you get from SpringFu. Red Hat OpenShift Application Runtimes (RHOAR) is a recommended set of products, tools, and components for developing and maintaining cloud-native applications on the Red Hat OpenShift platform. As part of this offering, Red Hat is extending its support to Spring Boot and related frameworks for building modern, production-grade, Java-based cloud-native applications. By now you have probably heard of Eclipse MicroProfile (MP). It is a community-driven initiative to define specifications for enterprise Java microservices. MicroProfile is only two years old, yet it has delivered eight innovative specifications and is evolving fast. It provides metrics, API documentation, health checks, fault tolerance, distributed tracing, and more. With it, you can take full advantage of cutting-edge cloud-native technologies and do it in a vendor-neutral fashion! For developers familiar with Spring Boot, we have prepared this article, which compares the basics of developing applications with Spring Boot and with MicroProfile. We wrote two applications, one with each solution. In this article, we will go through the differences between them. You can find the source code for both projects on GitHub. For the MicroProfile application, we use Thorntail (formerly know as Wildfly Swarm), but except for the setting up part, Open Liberty, Payara, TomEE, or any other implementation would look exactly the same. Throughout this article, we assume you know Spring Boot and we focus on what is different in MicroProfile. This article shows how to take an existing Spring Boot standalone project that uses MySQL and deploy it on Red Hat OpenShift, In the process, we’ll create docker images which can be deployed to most container/cloud platforms. I’ll discuss creating a Dockerfile, pushing the container image to an OpenShift registry, and finally creating running pods with the Spring Boot app deployed. 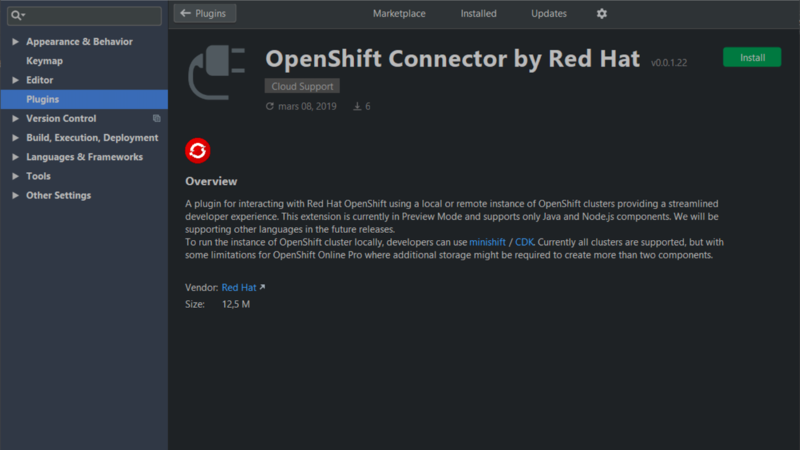 To develop and test using OpenShift on my local machine, I used Red Hat Container Development Kit (CDK), which provides a single-node OpenShift cluster running in a Red Hat Enterprise Linux VM, based on minishift. You can run CDK on top of Windows, macOS, or Red Hat Enterprise Linux. For testing, I used Red Hat Enterprise Linux Workstation release 7.3. It should work on macOS too. 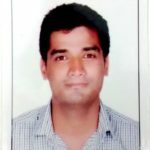 To create the Spring Boot app I used this article as a guide. I’m using an existing openshift/mysql-56-centos7 docker image to deploy MySQL to OpenShift.